As kids we sat opposite one another and rowed backwards and forwards with joined hands while singing "Row, Row, Row Your Boat." We learned the second verse of this children's nursery rhyme from Australian children. Crocodiles play an important part in the culture of some Aborigine tribes in the Northern Territories of Australia. On this recording, the rhythm of “Row, Row, Row Your Boat” has been changed to better mirror the actions of a rower. Both the mandola and guitar backing are structured simply and are designed to give the effect of running water. For the instrumental, the accordion and flute play a piece of music based on a traditional Irish reel. The Glasses Island chant of “Row, Row Your Boat,” sung as a link between verses, is used by oarsmen on the same boat to keep rowing in time. 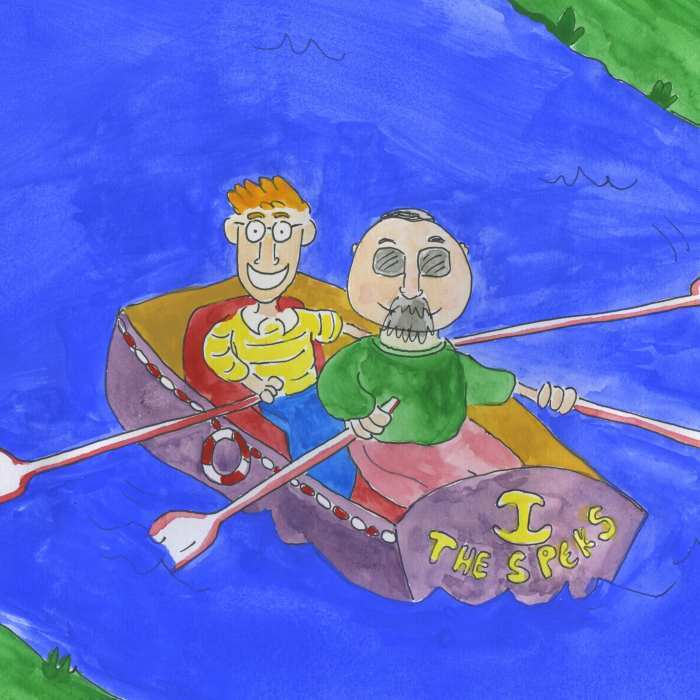 Click on the play arrow above to listen to our version of Row Row Row Your Boat set to Irish music for kids. Go to our Don't Forget to Scream page where you can share our nursery rhyme with your friends and/or buy the MP3 download. Click on the arrow below to watch our youtube video clip of "Row Row Row Your Boat"
Social, Environmental and Scientific Education/History: Examine the various roles boats have played in society, e.g. They allowed people to discover new lands. They transport goods and people. They are workers, e.g. fishing boats, warships. In more modern times boats are also used for recreation. Boats can be rowed; Some have sails; Some have engines; Name different boat types. From what materials are they made?